We are the most popular service center in Hyderabad city. We are available in ameerpet location. We provide the best service support to our valuable customers. Our experienced service engineers have a well knowledge to clear any kind of laptop problems. Motherboard service too complicated. But we will fix any kind of motherboard problems. We are proud to deal the chip level service for Lenovo laptop mother boards and components. Chip Removing, chip reballing and other BGA machine based service also done here..
data recovery is a art of the hardware industry. we have to take complete data backup for fully damaged hard disk. our most trained engineers have a good experience to recover data for any condition. external hard disk backup also done here. our service center is provide doorstep service for your lenovo desktops. 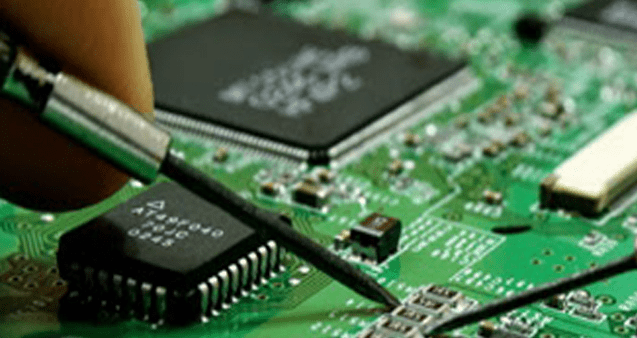 our experienced filed service engineers can solved desktop motherboard problems, data recovery, operating system installation, heat problems, ram problems, dusty problems and others. broken screen replacement is a complex work. because its affect your laptop graphics and motherboard. our experienced service engineer have been good service knowledge to replace your laptop screen with in a hour. software problem is a most rare problem in lenovo laptops and desktops. our lenovo service center can repair or resolving your software problems, otherwise we will done new software install in your lenovo laptop or desktop. is broken your laptop bottom cover broken? don't worry our service engineer will fix your base / bottom cover very quickly. but costing will very least. Touchpad problem is most common for three to four years old laptops. we will do replace your original touch pad very less cost. our service engineer maximum try to repair your touchpad , whether we change new touch pad for your lenovo laptop. laptop performance is getting reducing day by day. because of over data loading, virus problem or other software related problems to reduce the system performance. our service engineer can imporve your system performance. is your hard disk corrupted? your data isn't possible to recovery in that hard disk. but our experienced service engineer to recover your all data. because they have a good experience in this relavent industory, that why this is possiable. is broken laptop panel? our lenovo service center service engineer will fix your broken panel with in one or two hour. we selling new laptop panels also. switched on problem is a very basic problem but its impact entire laptop hardware. because it affect your laptop motherboard, display or very sensitive laptop chips. our very experienced service engineer to find the problametic circute and rectify the issue your valuable time and money.